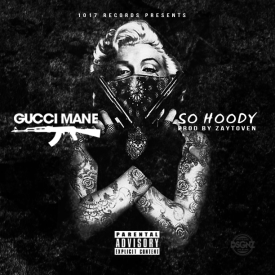 Available for download over on Audiomack, the Zaytoven produced “So Hoody” serves as the first glimpse of the incarcerated Gucci Mane’s upcoming Trap God 3. This entry was posted in Hip Hop and tagged Gucci Mane, Trap God 3, Zaytoven. Bookmark the permalink.